The new Ryzen APUs with Vega Graphics practically enabled users to build entry level gaming PCs that is capable of playing the most popular PC games with some compromises but not totally skimping out on a satisfying gaming experience. The Ryzen 3 2200G is a good choice if you want to play games like Counter Strike: Global Offensive, Overwatch, DoTA 2, and Fortnite. But if you wanna play some high-end games like Grand Theft Auto V or Tom Clancy’s Ghost Recon: Wildlands, you may have to sacrifice some of the graphical settings, but it’s still going to be a playable experience nonetheless. You can read more about the Ryzen APUs here. 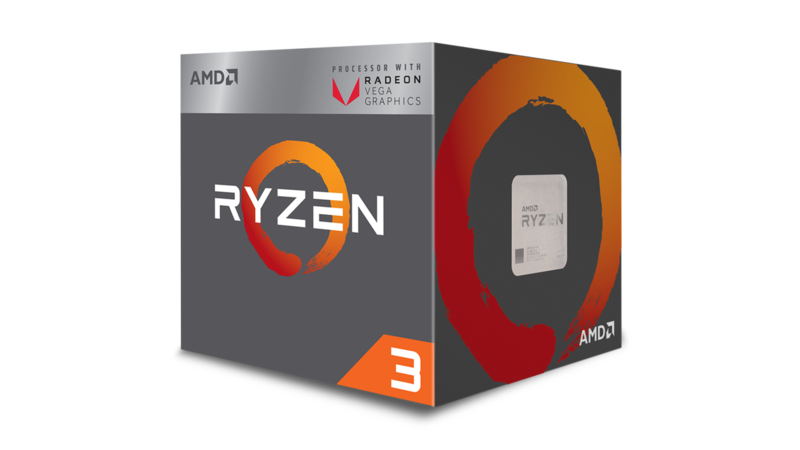 The AMD’s AM4 Ryzen platform has a very good upgrade path so even though you may want to start with the entry level Ryzen 3 2200G, you will still have high compatibility for any future upgrades that you might want to get to level up your gaming experience. So what we’ve been up to is we tried to get the most budget oriented PC that you can build right now and see how it performs with Playerunknown’s Battlegrounds (PUBG). PUBG is one of the most popular video games and it is notoriously demanding when it comes to it’s hardware requirements. It is a game that’s still in it’s early age, and still poorly optimized. Though there has been improvements with recent patches, it still is quite a demanding game. More or less, a Ryzen 3 2200G based system will cost around Php20,000 (roughly $380). For the system that we built right here, everything was chosen with getting the best budget and performance in mind. Here are the main parts that we chose for this build. For the rest of the system like the power supply, case, fans, and storage, we will leave it entirely up to you. The choice of processor here is an obvious one since we have been talking about this since the beginning of this article. The Ryzen 3 2200G is a 4-core/4-thread processor that has the integrated Vega 8 GPU. It has very good overclocking capability that will allow us to squeeze more performance for a better gaming experience. 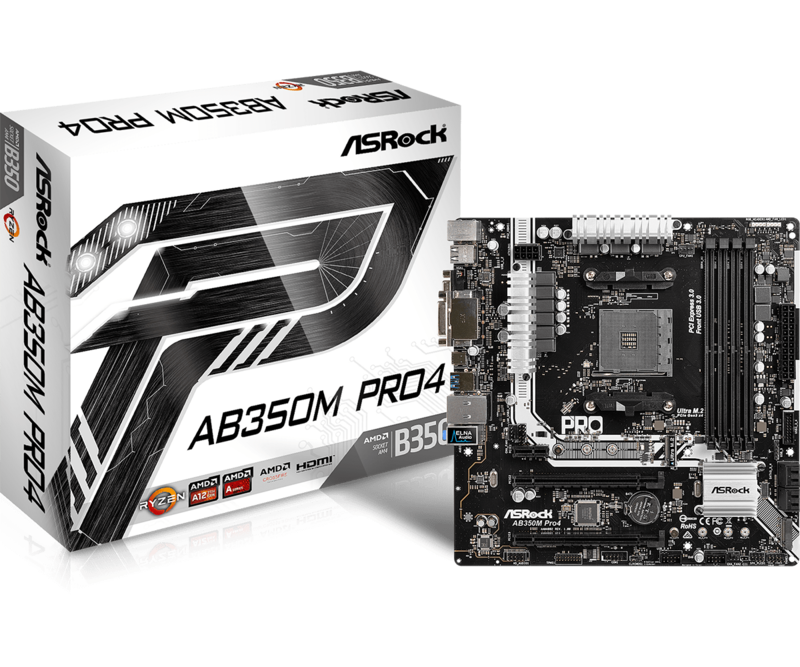 The motherboard of choice for this build is the ASRock AB350M PRO4 mainly because it is one of the cheapest motherboard that doesn’t skimp out on features. It has 4-dimm slots, two M.2 slots, 9 power phase design, great VRM heatsinks, and mutiple video outputs (DVI-D, HDMI and D-Sub), and RGB Headers. All of these will give you a lot of room for future upgrades. 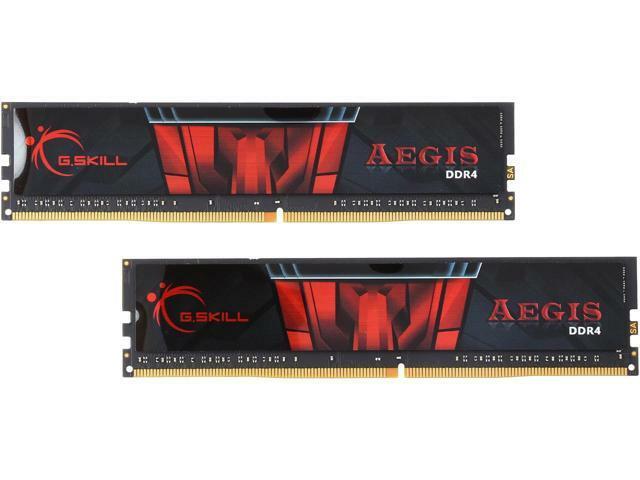 The memory modules that we chose is the 2x4GB G.Skill Aegis 2400mhz DDR4 memory (CL15) since it is one of the cheapest dual channel memory kits available in the market. For the best performance with the Ryzen APU, we strongly recommend using dual channel memory. Even though that these are not Ryzen specific memory modules, they work just fine and they overclock very well since they use Hynix memory dies. We were able to overclock these modules up to 3066mhz with the XMP profile. Gaming performance-wise, there is a huge difference between 2400mhz and 3066mhz. We could’ve opted to get a proper 3000mhz or 3200mhz memory modules but we wanted to see how far we can push these memory modules. Cooling is something that we believe people should not cheap out on with this kind of system since we want that thermal headroom to squeeze the best performance possible out of the Ryzen 3 2200G. The Noctua NHU12S SE-AM4 is the one of the best cooler we have available. You can also check out this video from Hardware Unboxed where they tested out different budget coolers for the Ryzen APU. There are a lot of choices out there that will fit your budget. Overclocking the memory is pretty simple. We want to do this because the Vega 8 GPU performs better with higher memory clock speeds. To do this, make sure that the BIOS of your motherboard is updated to the latest stable version with better AGESA code that improves memory compatibility and overclocking. Then just go into the UEFI BIOS and turn on the XMP memory profile. Then change the DRAM timings from 15-15-15-35 to 16-16-16-36 and set the DRAM Voltage to 1.35. Then slowly raise the memory speeds from 2400MHz up until you reach the maximum stable speed. We were able to reach up to 3066MHz. We opted to use the Ryzen Master Software for overclocking since it is very user friendly and anyone can learn it easily. For the CPU, we were able to achieve a maximum stable overclock of 3.8GHz with 1.35v. The Vega 8 GPU on the other hand, we were able to push the APU GFX clock to 1,500MHz with 1.35v APU GFX Voltage. 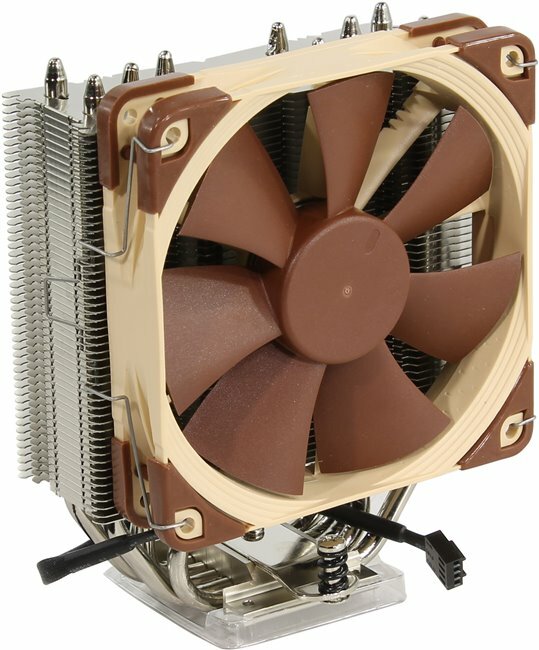 We kept the overall temperature to a friendly 65°C under load with the Noctua NHU12S cooler. 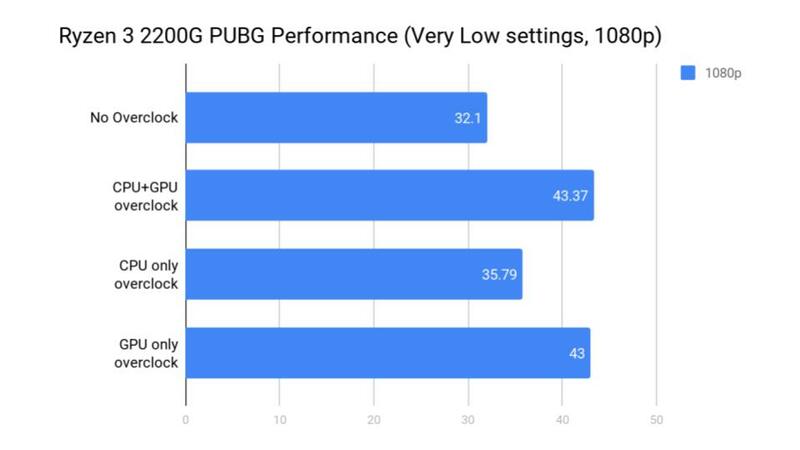 Now it’s time to show the gaming performance with PUBG. 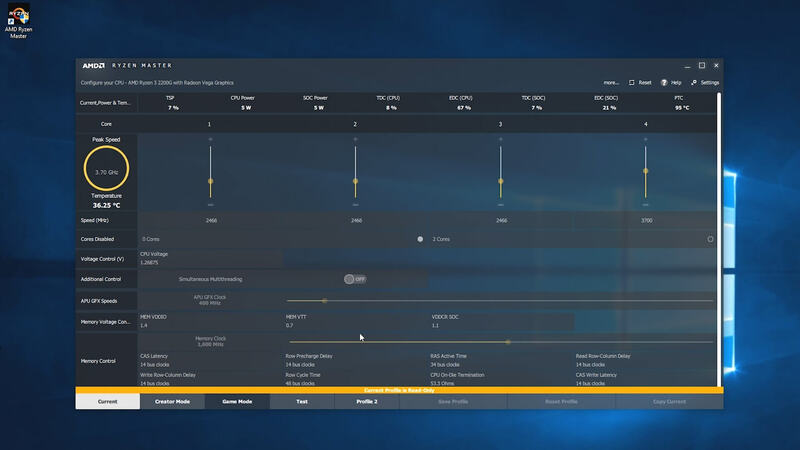 We will be showing different results: the first set are the FPS achieved with the Ryzen 3 2200G without overclocking vs overclocked (CPU=3.8GHz, GPU=1,500Mhz). Take note that the 2X4GB G.Skill memory modules are overclocked up to 3066Mhz and memory allocated to the Vega 8 GPU is 2GB. Looking at these results, we get a higher FPS with the 720p resolution compared to 1080p. Overclocking both GPU and CPU at the same time gives an average of 43FPS on 1080p while the 720p resolution gives an average of 65FPS. 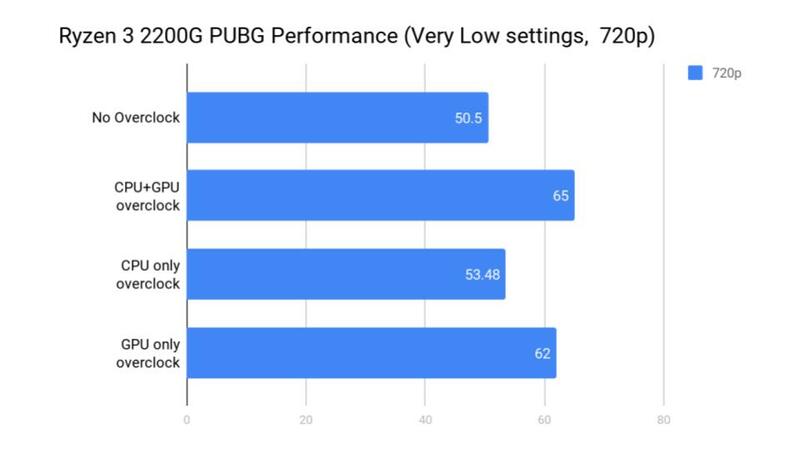 Overclocking CPU alone doesn’t make much of a difference with PUBG, but increasing the GPU clock speed gives a significant boost to gaming performance. For the next set of results, we’ll see how the memory speed affects gaming performance. We’ll keep both the CPU and GPU in their maximum stable overclock. 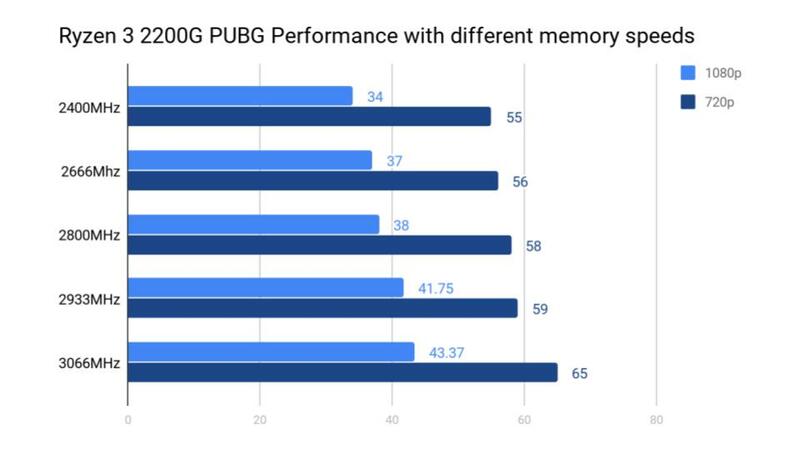 As you can see in these set of results, memory speed also increases gaming performance. There is a 26% increase in FPS from 2400MHz to 3066Mhz in 1080p resolution, going above 40FPS consistently. For 720p resolution, there is an 18% increase in FPS from 2400MHz compared to 3066MHZ. We believe that this is the best resolution for PUBG with the Ryzen 3 2200G, achieving an average of 65FPS. There is a 51% difference in average FPS between 720p and 1080p resolution. We therefore conclude that memory speed is very important when building a Ryzen APU based system. Getting the fastest memory you can afford definitely has it’s advantages. Also, getting the best cooling solution for your CPU is strongly advised since the Wraith Stealth alone will not handle temperatures very well, especially when you have both the CPU and GPU overclocked at the same time. For playing PUBG, we recommend keeping the resolution at 720p if you want a smooth gaming experience going above 60FPS. For stability issues, make sure that you keep the temperatures controlled, update your BIOS and drivers, and also use dual channel memory. The Ryzen 3 2200G is definitely a lifesaver when building an entry level PC since graphics cards are abnormally expensive right now and it’s gaming performance is beyond satisfactory.